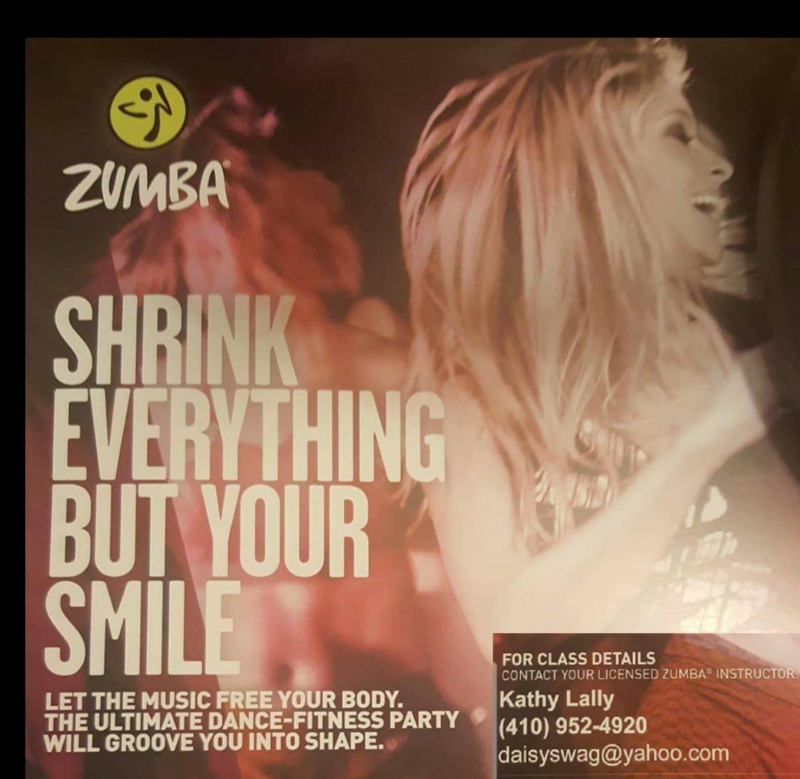 WE ARE PROUD TO OFFER ZUMBA! The Latin-inspired, easy-to-follow, calorie-burning, dance fitness-party™. Feel the music and let loose. Classes are held at our Perry Hall location, inside the clinic. $5 per class – pay as you go! As a physical therapist owned practice, we earn our referrals every day by providing high quality care and exceptional physical therapy service. Owned and actively managed by Michael Wah, DPT, OCS and Joseph Palmer, DPT, OMPT, CSCS we have been committed to helping people and to serving the community for over 12 years. Our staff of experienced practitioners has over 50 years of combined experience. Significantly improve mobility to perform daily activities. Prevent or manage a condition so that you will achieve long-term health benefits. Manage or eliminate pain without medication and its side effects, in many cases. Meet specific fitness or performance goals.